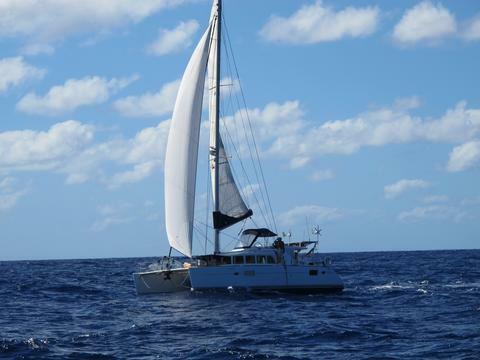 Skipper and crew included. 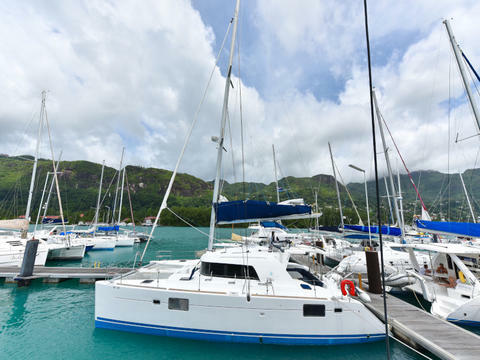 All amenities. 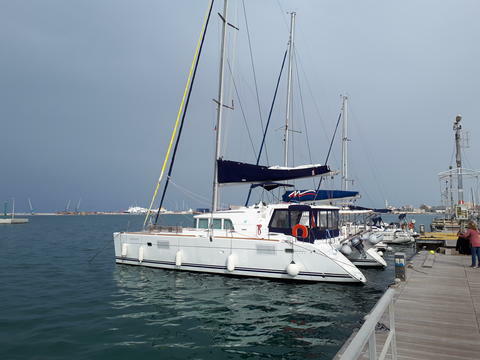 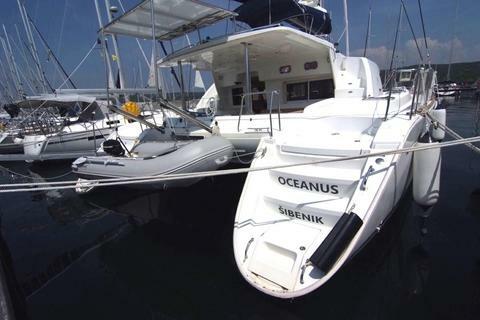 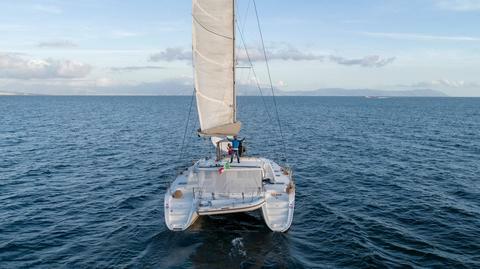 Rent this luxury catamaran 4 cabins and 4 bathrooms. 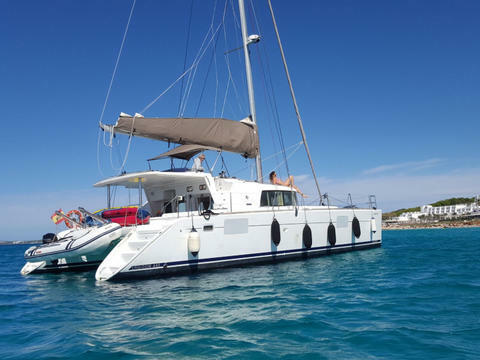 Total refit in 2018 and 2019, toilets, gel batteries, refrigerators, mast, sails, polished helmet, watermaker, generator and air conditioning ..
Do you offer boats for hire (not only Lagoon 440) by yourself? 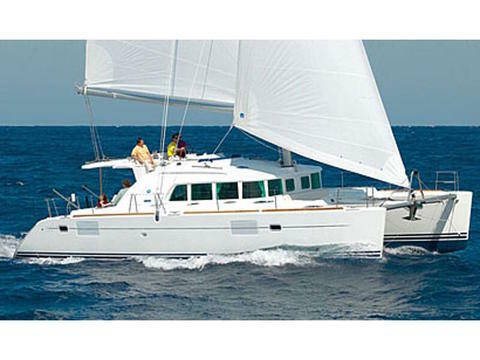 Sign up and add your Lagoon 440 or other yachts for rent in our yacht charter data base.